Darkroom is making the jump from iPhone to iPad. Darkroom is a photo-editing application that invites comparison to Adobe’s Lightroom. But it’s always had a limitation: the only version was for iPhone. That’s about to change, as an iPad version is out in beta. We also called out for an iPad version, something which is finally coming to pass. Of course, the iPhone version can be installed on an iPad. But this current software is locked in portrait mode and doesn’t take full advantage of the iPad’s larger display. 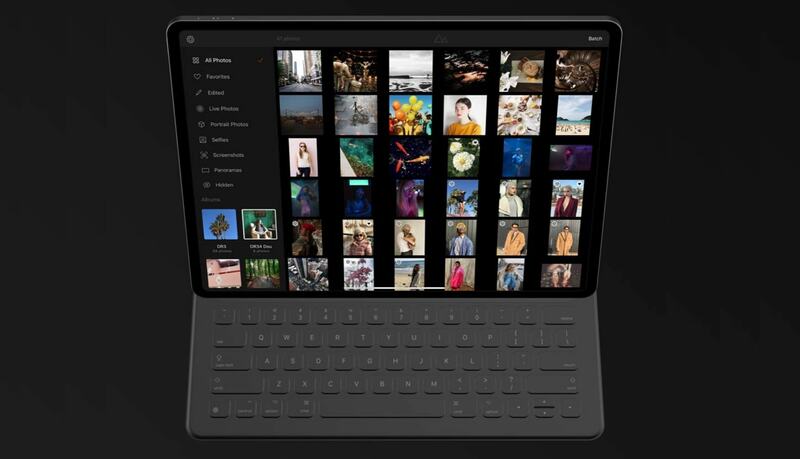 Bergen today quickly filled slots to test a beta of Darkroom 4 designed for iOS tablets. Everyone else will have to wait until the full version is available. Unfortunately, when that’s going to happen is not yet known. When released, it wil have too stabnd up to competition from Adobe Photoshop for iPad.